This year saw the release of Dawn of the Planet of the Apes, (read our review here) the second installment of the Planet of the Apes reboot/prequel series. 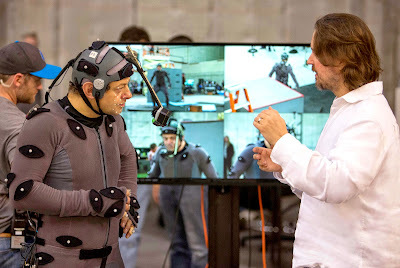 The third film will be released in 2016, with Dawn director Matt Reeves back in the chair as well as Andy Serkis back as the movie's lead, Caesar. I find this statement very interesting. It's true that in the first movie Caesar led the revolution. In the second he became the leader. We have yet to see him as the legend that will inspire the Apes for thousands of years. There's little doubt that this will be the movie that the Apes fight the humans for the world and ultimately win. For me, the most interesting thing was that Reeves referred to Caesar as an "Ape Moses". Something to point out is that in the Bible, Moses led his people through the Red Sea to the Promise Land, which could be shown as Caesar leading a war against the humans to create the Promise Land for the Apes. Perhaps Caesar will sacrifice himself to save his people, idolizing him in Ape history forever. It's exciting to think about all the possibilities that this movie could have. If the Moses analogy is to be taken literally, the maybe the movie will be called Exodus of the Planet of the Apes? What do you think? 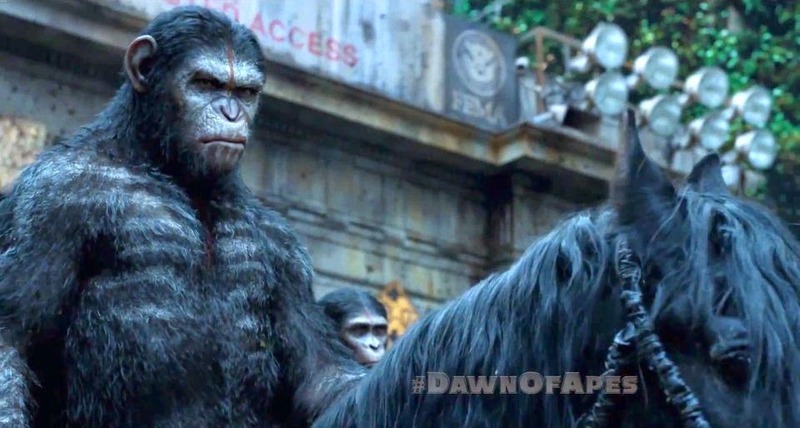 Are you looking forward to the third Apes movie? What do you think of Matt Reeves' comments? Leave your thoughts in the comments section below.